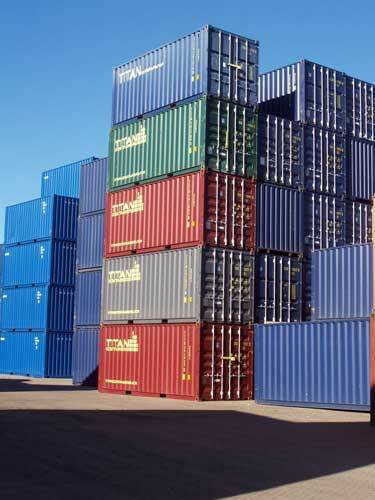 Value Line Shipping LLC is one stop solution for various types of Logistics Services. The Logistics services offered by us comprise Freight Forwarding Services and Cargo Insurance that further include Clearing, Transportation, Warehousing, Transshipment, CFS, Clearance, Cross Stuffing, Cross Trade and Break Bulk Shipment Handling. Our efficient team has rich industry experience and it ensures hassle free and timely services. We have rich resources like huge warehouses, modern material handling equipment, fleet of vehicles etc. which play an important role in delivering flawless services. We offer airfreight shipping worldwide with our competitive rate. Ground service is provided by common carrier, LTL trucks, and general freight carriers.